"I have a fat friend. He's always seemed comfortable with his weight. So much so that he calls himself "Kung Fu Panda", and doesn't get angry when people call him variations of "Fatty"...But late last year in 2014, he decided to change. 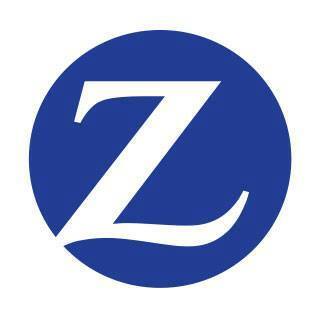 And start a life-changing weight loss adventure. 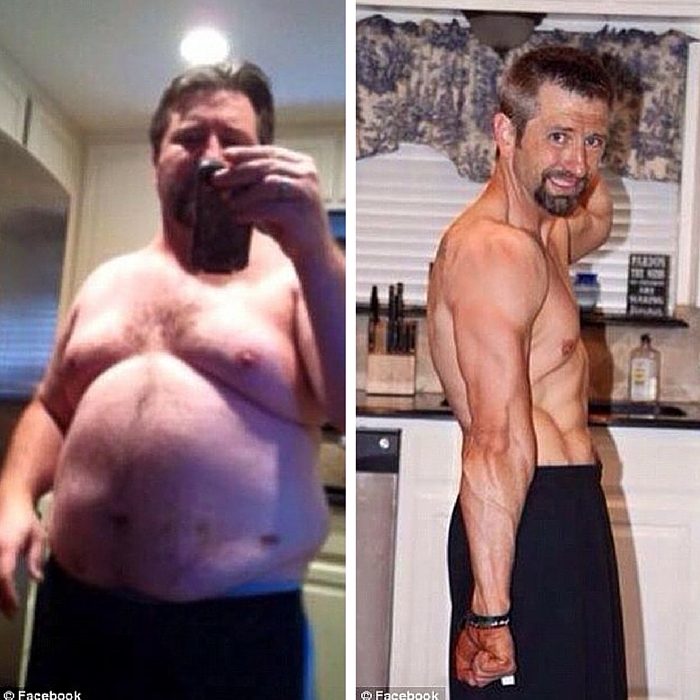 He started at 122kg on the 1st of October 2014. Six months later, he tipped the scales at 96kg." In a group chat on WhatsApp with his friends, James announced that he's dead serious to lose weight. 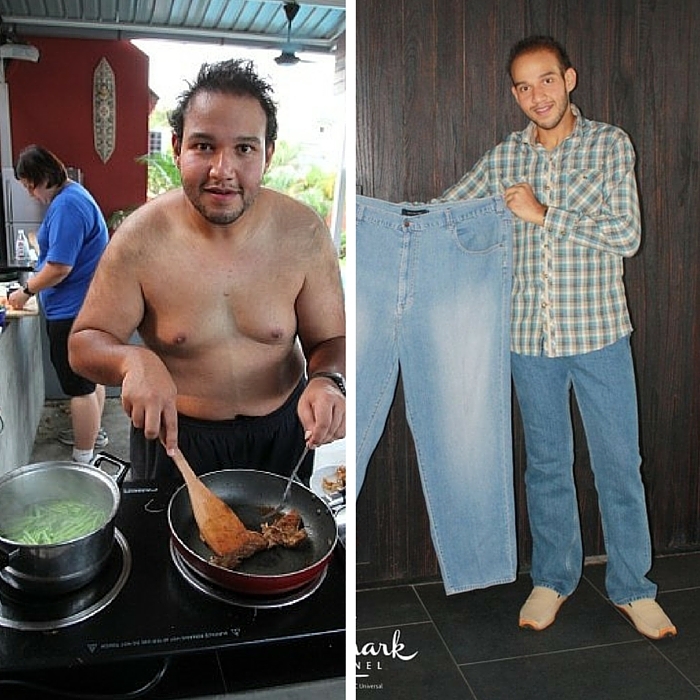 His friends challenged him that for every kilogram James lost, they'll donate RM10 to charity. 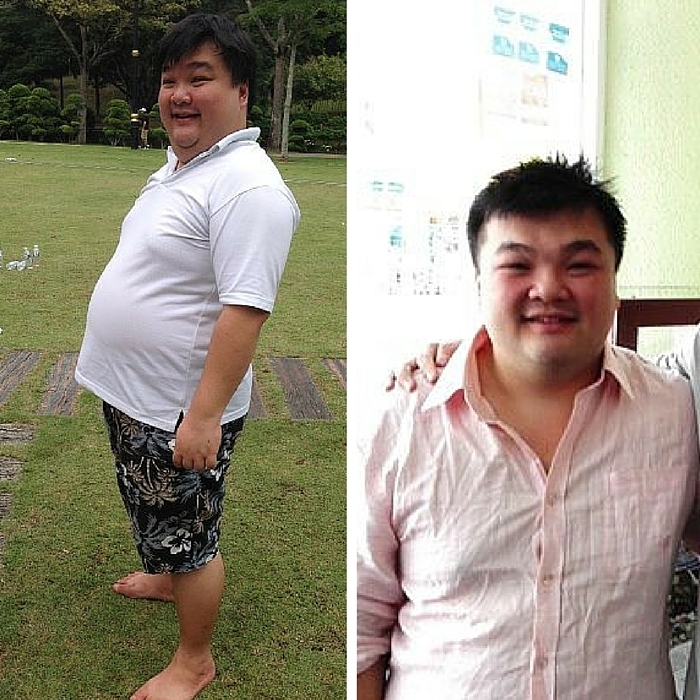 Should James fail to hit his desired weight loss, he'll donate RM100 for every kilogram missed. The challenge got so huge that it was part of the Rotary Club's activity, raising a huge amount of publicity and raising RM10,000 in the end for a charity of James' choice. 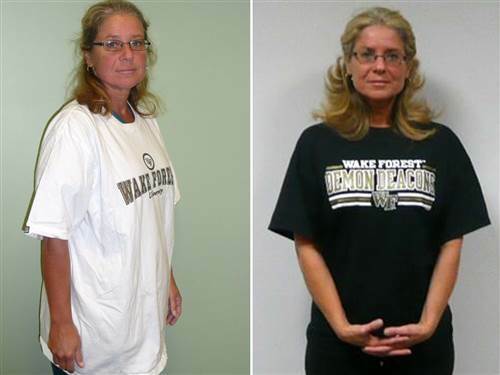 When Rick and Kay Woollen of Tobaccoville, N.C., finally decided to lose weight last year, they didn’t rely on New Year’s resolutions to get them going. Instead, the 50-something couple turned to a force stronger than sheer willpower to help them pare the pounds: the promise of cold, hard cash. “It’s a motivator,” said Kay Woollen, who persuaded her husband to join HealthyWage, one of a growing number of weight-loss wager programs that allow participants to place bets on whether they’ll get slim. Together, the Woollens are now more than 120 pounds lighter and more than $6,000 richer than they were a year ago -- and they want others to know that betting on weight loss can pay off. The UK public health service, the NHS, wants to encourage companies to reward employees who lose excess weight and maintain a healthy lifestyle. Dubbed the 'pounds for pounds' program by Britain's biggest-selling newspaper The Sun, the initiative is part of a plan to tackle an NHS funding shortfall that is forecast to hit £30 billion ($48 billion) by 2020. "Put bluntly, as the nation's waistline keeps piling on the pounds, we're piling on billions of pounds in future taxes just to pay for preventable illnesses," the NHS said. 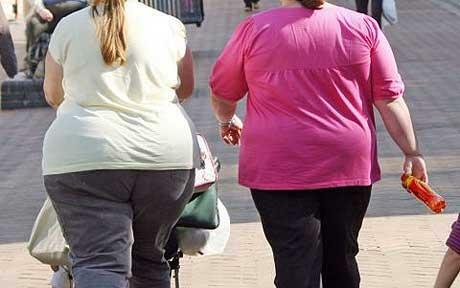 Almost two thirds of English adults are overweight or obese, with low income groups worst affected, according to official data. Obese people are more at risk of cardiovascular disease, diabetes, degenerative joint diseases and some cancers, according to the World Health Organization. The NHS proposal -- which comes about six months before the U.K. election -- follows similar efforts by companies in the U.S. to encourage their workers to get fit. I grew up as the fat kid, became the fat teen and continued on as a fat adult. I didn't have any health issues so wasn't too worried about it, although of course I didn't want to be fat. In January of 2014, I got on the scale and maxed it out. I weighed in at 325 pounds. That was the absolute highest of my adult life. I was uncomfortable in my own skin, avoided being in pictures, and couldn't keep up with my 3 kids. Diabetes and heart disease were my top two concerns. With all these things floating in my mind, it was time to really get myself under control, get the weight off, and be a good and healthy example for my kids. I joined DietBet(a weight-loss wager site) because a friend was hosting a game and looking for players. I figured it was as good a place as any to start my journey and maybe the money would help keep me motivated. I started slow to make sure I didn't hurt myself with any exercise. I joined an exercise group specifically for moms with young kids, which helped a lot. Amazingly, I have succeeded. I've now lost 100 pounds! I'm not sure I believed I would do it, but I have. With an amazing amount of willpower, determination and a little stubbornness, I have done it. I can now jog next to my son on his bike. I can wrestle on the floor with my little ones and get up again without using furniture to lean on. I can move without pain. 5. Casey Walker, a 41-year-old dad who decided to regain control of his life after he faced a lot of health issues. "The main prize for me is winning back my family". 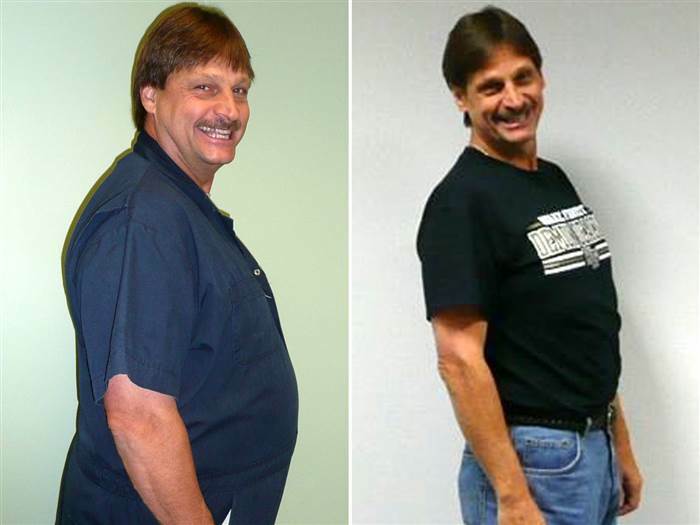 An obese man battling an undiagnosed issue with his nervous system and muscles has shed 118lbs - and won $100,000 (RM415,000)- after entering an online weight loss challenge. In 2013, Casey Walker, 41, from Shallowater, Texas, weighed 275lbs at 5'7" and struggled with nerve pain, fatigue, difficulty walking and muscle spasms as the result a suspected autoimmune issue. His ailing health forced him in and out of the hospital - and even caused him to lose several jobs. 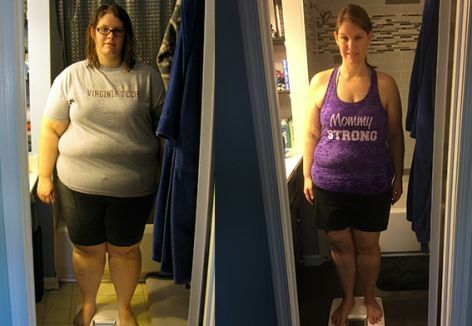 So, after five years of combating a mystery illness, Casey vowed to get healthy for the sake of his wife Erica and their three children and began the internet-based Beachbody program that September. Although the first months were 'incredibly hard', Casey said he knew that it would be worth it and pushed through the pain. And while Casey added that the greatest challenge was making sure his body didn't flare up with muscle spasms and nerve pains, he managed to lose 100 pounds in nine months while following the Beachbody programs. By July, Casey had lost a total of 118lbs and was named the male Grand Prize winner at a live event at the Team Beachbody Coach Summit 2015 in Nashville, Tennessee, beating out three finalists to take home a check for $100,000. David managed to record the greatest weight loss, winning the prize money of USD 100,000 (RM415,000) and a car Renault Koleos SUV worth USD70,000 (RM290,000). David recorded a final weight of 74kg, a 83kg difference of his initial body weight of 157kg at the beginning of the competition in November 2010. "I never thought I'd say this, but being a 'loser' is very pleasant. Because I've become The Biggest Loser Asia's first winner. Thanks to the greatness of God, hard work and a blue team coach and motivator Dave Nuku, I can beat great competitors such as Carlo, Aaron and Martha. I still do not believe in physical and lifestyle transformation that I experienced. I have lived in a state of obesity all my life and now I have never felt better, as fit and strong as now. Thank you Hallmark Channel and The Biggest Loser Asia for giving me the opportunity very significant and this changed my life, "said David. The road to keeping fit and staying healthy could be a long, tiring process, sometimes almost 'impossible' for some.